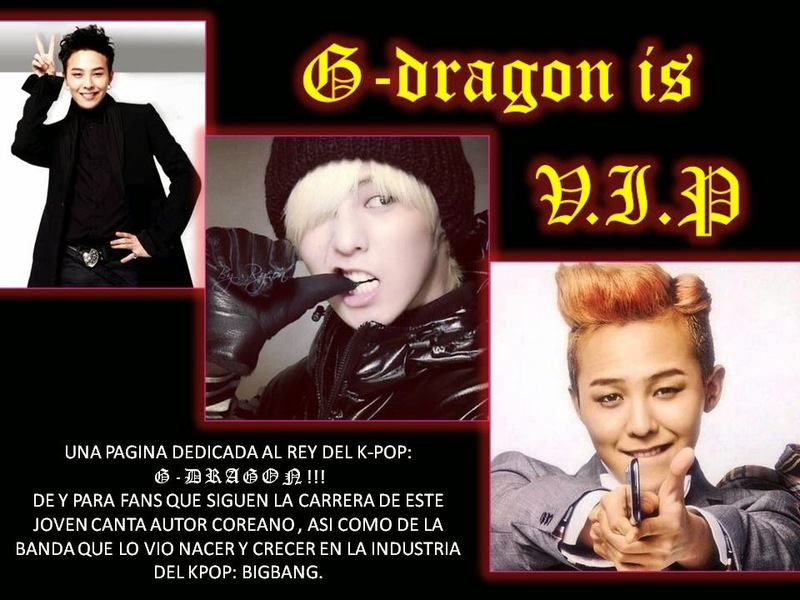 G-DRAGON IS V.I.P: BIGBANG: 2012 LIVE CONCERT DVD "ALIVE TOUR IN SEUL"
BIGBANG: 2012 LIVE CONCERT DVD "ALIVE TOUR IN SEUL"
Y QUE NO TENGA ALGÚN MENSAJE SUBLIMINAL DE FONDO.... AUNQUE ALGUNOS VIP´S YA LO ESTÁN MAL INTERPRETANDO T-T. OMG!!!! YA QUIERO TENER ESTE CONCIERTO EN MIS MANOS..... VIP´S CUANTAS DESEAN QUE LLEGUE EL 29 DE ENERO PARA TENERLO??? ?